This is IT Dental based in London most prestigious Harley Street London and our reputable This is IT Dental Clinic provides dental implants, costmetic dental treatments including teeth whitening, dental fillings, general dentistry and children and family dentistry of all ages, to clients throughout the city – and across the UK. We endeavour to ensure that our patients concerns and choices are closely listened to. What’s more, we present clients with a number of options to ensure sure they’re free to make informed decisions about the care that they receive. Many of our patients comment on how the comprehensive examination and treatment planning services we offer have been a unique and welcome experience. Close patient involvement is the essence of our practice’s ethos. We invite new clients to experience our high-quality standard of care. With skill and dedication, we ensure that your smile is healthy, comfortable, and attractive. Within our This is IT Dental Clinic, we provide a wide range of general dental services for the whole family. New patients will receive a consultation and initial examination. This appointment generally lasts for 45 minutes. 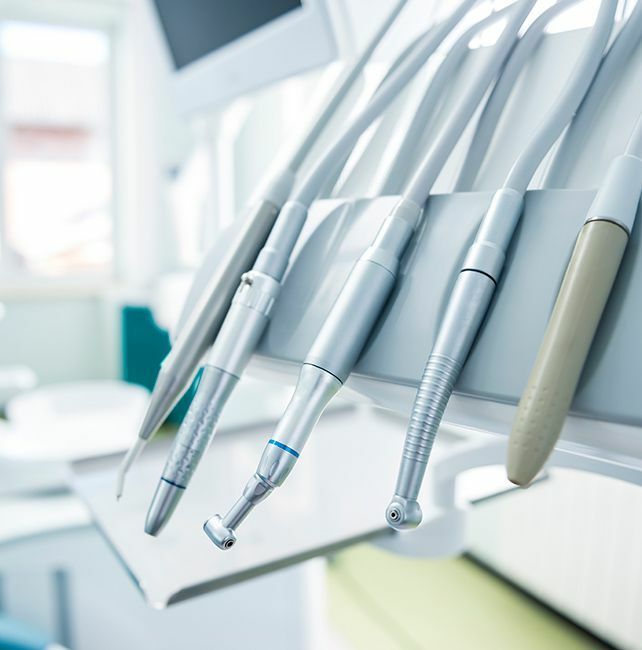 During this consultation, you’ll receive a dental examination, a periodontal (gum) health screening, dental radiographs (as required), and screening for tooth decay and oral cancer. Your bite will also be analysed and your smile will be evaluated. Following this, your dentist will provide recommendations and will welcome your input and opinion. Gum disease is an infection that affects the tissue surrounding teeth. It is caused by a build-up of plaque. Plaque is a soft, sticky layer of bacteria that forms on the surface of teeth, crowns, dentures, and fillings. When it is not removed regularly, plaque hardens – forming tartar. Tartar causes gums to slacken around the teeth. In advanced cases, tartar causes bone to be lost around the teeth. In turn, this causes teeth to become loose. Some common signs of gum disease include bleeding when you brush or floss, red and swollen gums, bad breath, a bad taste in the mouth, or the loosening of your teeth. If you smoke, have certain medical conditions (such as diabetes mellitus), are pregnant, or take certain forms of medication, you may be prone to gum problems. It is essential that you visit your dentist for regular hygiene appointments. This includes professional teeth cleaning and advice about taking care of your teeth, gums, and smile. Fillings are one of the most common dental treatments. At This is it Dental, we offer a range of choices, including tooth-coloured fillings that use ceramic or biocompatible resin material. Both of these materials are bonded to the teeth, adding strength. Filings are conservative of the tooth’s structure, so less preparation is required. 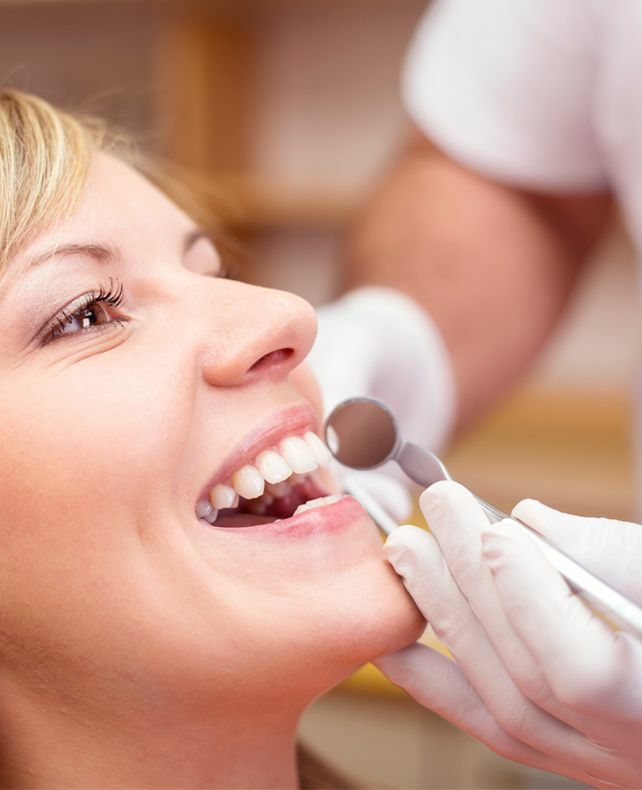 In addition, our fillings are free from mercury and metal – resulting in a more attractive appearance. “Cosmetic dentistry” is a term that refers to dental work designed to improve the appearance, but not necessarily the function, of a person’s teeth, gums, or bite. It primarily focuses upon improving dental aesthetics as they relate to colour, position, shape, size, alignment, and the overall appearance of a smile. This is it Dental offers an extensive range of cosmetic dentistry, from tooth whitening procedures and the replacement of discoloured fillings to a comprehensive smile makeover using porcelain veneers. Cosmetic consultations will ensure that your concerns are addressed by our professionals. Temporomandibular joint (TMJ) dysfunction is an umbrella term that refers to pain and dysfunction of the muscles responsible for mastication, as well as the temporomandibular joints. These joints connect the lower jaw to the skull. “Occlusal disorders” refers to problems with the way our teeth fit together. When teeth don’t engage with each other, a number of problems may arise – including worn teeth, broken teeth, broken restorations, jaw pain, facial pain, gum problems, tooth loss, and implant failure. These symptoms may be similar to other medical conditions. You are advised to consult your GP and pursue medical tests. In order to provide effective treatments, Dr Rena Uberoi will conduct a comprehensive evaluation before prescribing a customised course of treatments. This will ensure you receive optimal results. The porcelain veneers we offer are custom-made, thin shells of porcelain. Designed and hand-crafted by highly skilled technicians, these veneers cover the front surface of teeth to improve their appearance and function. These shells are bonded to the front of the teeth, changing their colour and shape while closing unsightly spaces. We make use of the Zoom™ chair-side teeth-whitening system. A rubber seal is placed around your teeth to protect the lips, cheeks, and gums. Then, whitening gel is placed upon the teeth. The gel is activated with the patented Zoom LED light, resulting in enhanced whitening. Generally, the Zoom teeth whitening process produces dramatic results in less than one hour. 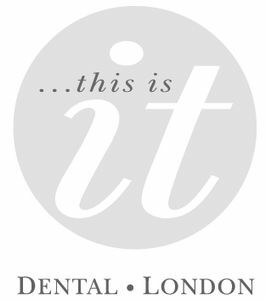 We welcome you at This is IT Dental, Dental Implants Harley Street. Dental implants are metal posts or frames that are surgically positioned into the jawbone beneath your gums. Once in place, they allow your dentist to mount replacement teeth onto them. To read more about the Dental Implants Harley Street, Click here to visit our dedicated Dental Implants Harley Street Page.